Alexis will keep your body moving and your soul smiling as you take in sweeping views of the downtown skyline and the Arch from our Angad Rainbow Terrace or sit down to sip cocktails in the Chameleon lounge. 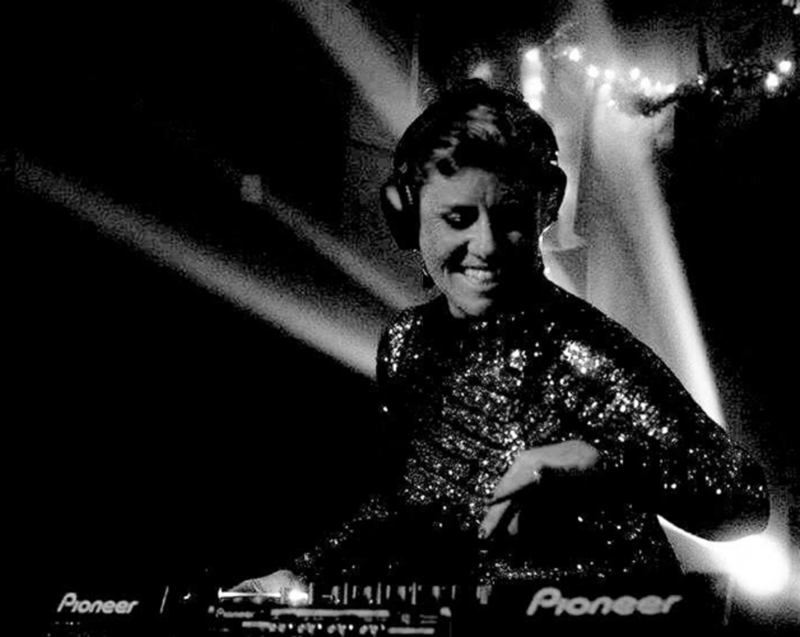 One of the original pioneers of the rave scene in St. Louis in the 90s, Alexis Tucci has made a name for herself not only as a world-class event designer but also as a musician and DJ, rocking crowds all over the world! With almost 30 years of experience in the DJ world, Alexis Tucci is an act you don’t want to miss! She is a DJ who dances and comes to life on stage and connects with audiences from all corners of the vast spectrum of the musical tastes.